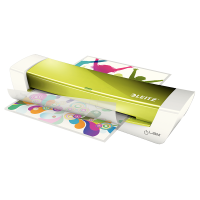 Stylish A4 laminator in compact design with WOW colours. Just 3 minutes warm-up time. 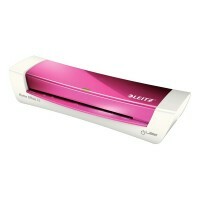 Suitable for 80-125 microns. Ready to use in 3 minutes - no more long waits to reach operating temperature .